but she was definitely limited by the lack of power. This is a chinese bike from Ricardo Motors. 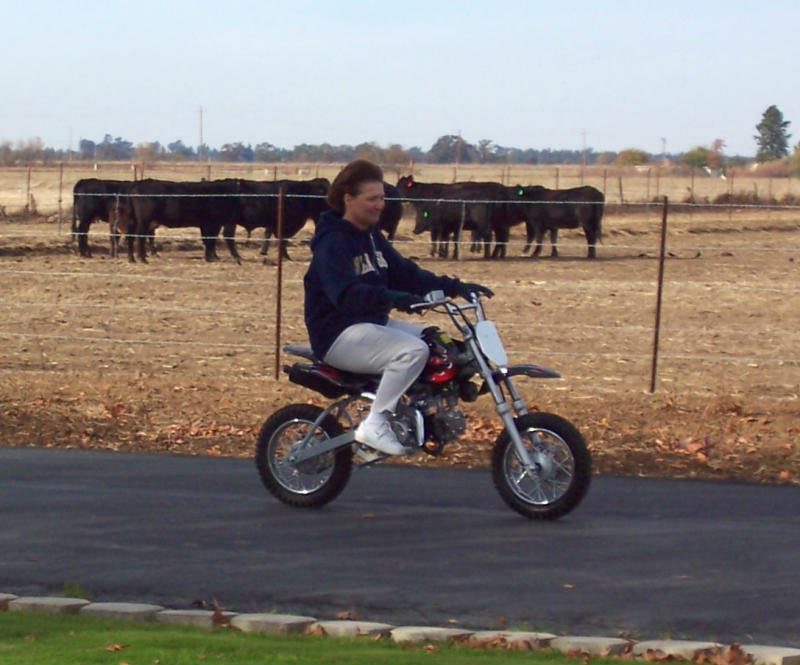 Its a DB5 which is a 110cc in like a XR70 frame. It as both electric and kick start. The suspention is old tecnology, but should be fine for her. 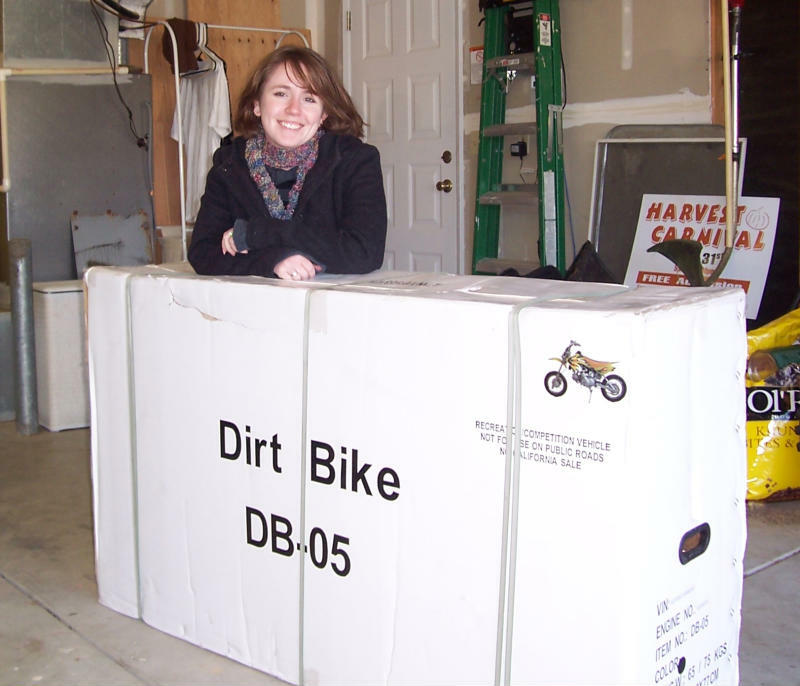 The crate it came in...It was mostly assembled, but some parts had to be put on. 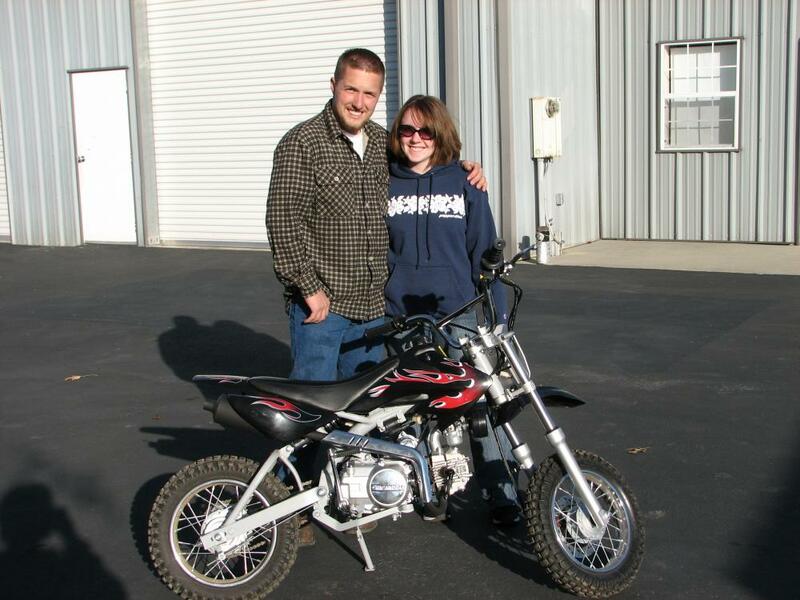 The bike I'm on is the 80cc that she used to ride on our Yerington trips. 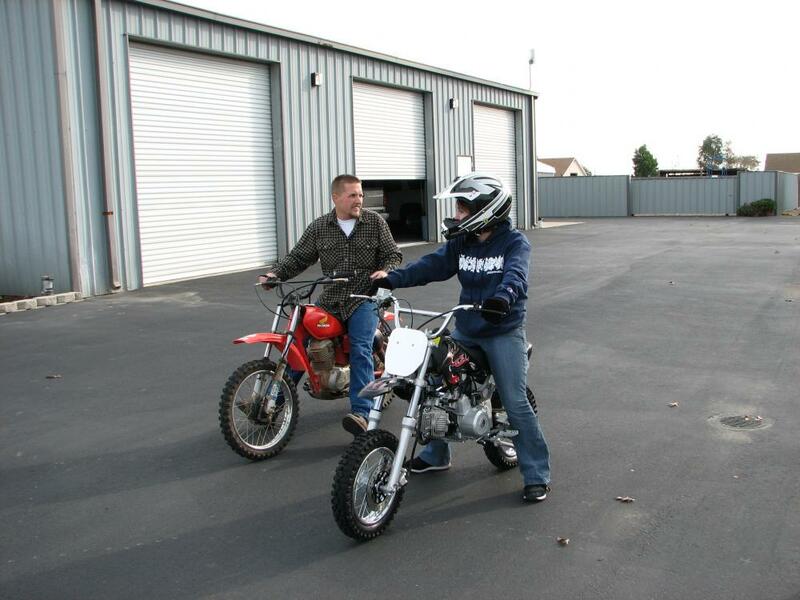 Looks like you two are going to have a lot of fun on your bikes!! 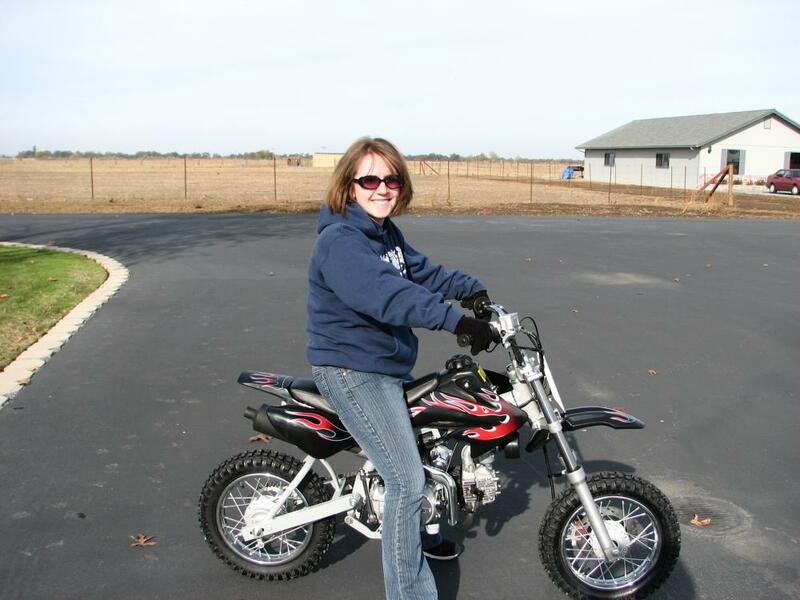 Congratulations Christina on the new dirt bike. Wow ! You are a very brave, adventurous girl! It's good to see you!